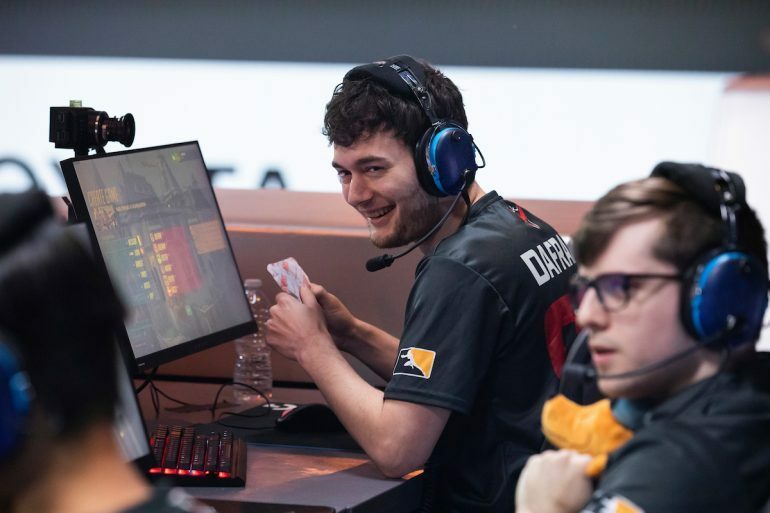 Atlanta Reign DPS and popular streamer, Daniel “Dafran” Francesca, made his debut on the Overwatch League stage in February. One month later, he retired. Dafran came into the league with a heavy burden on his shoulders. His expectations were high, but his fans remained apprehensive. He had already retired from competing professionally in Overwatch once before and looked like he’d never return. But his willingness to play was admirable, and he didn’t disappoint. The player famed for his pinpoint-precision tracking popped off. Atlanta Reign didn’t make it far in the playoffs, but Dafran showed his true potential. He looked like a player with the means to go head-to-head with the very best in the league. Everyone imagined he’d bounce back for stage two—but in a surprising move, he retired. He’s gone back to the world of streaming and for good this time (or so he says). It’s true that we may never see Dafran in the Overwatch League again, but we’ll cherish his memory. Here’s a look back at some of his best plays on the big stage and on his livestream. This was possibly one of the biggest plays of season two. Dafran proved he had a few tricks up his sleeves and completely destroyed Paris Eternal. His Zarya was on point, and he hit the crucial Graviton Surge, all while tracking like crazy. It’s a shame Genji has fallen out of favor. This is Dafran in his prime—absolutely destroying his enemies. He’s a player with cocksure confidence, and for a good reason, too. Dafran can’t quite handle Kim “Geguri” Se-yeon from the Shanghai Dragons. He tried his best, though. She’s a slippery target, admittedly. He’s pretty damn good with Tracer, too. Dafran always seems to hit the impossible Pulse Bombs. He pulls them out when you last expect it, and he rarely disappoints. Dafran has to be one of the best Soldier: 76 players out there. He almost never ceases to miss a shot. It’s almost as if he’s playing with a permanent Tactical Visor.